I'm so old, I remember when most journalists simply tried to report on stories and attempted to cover both sides fairly. 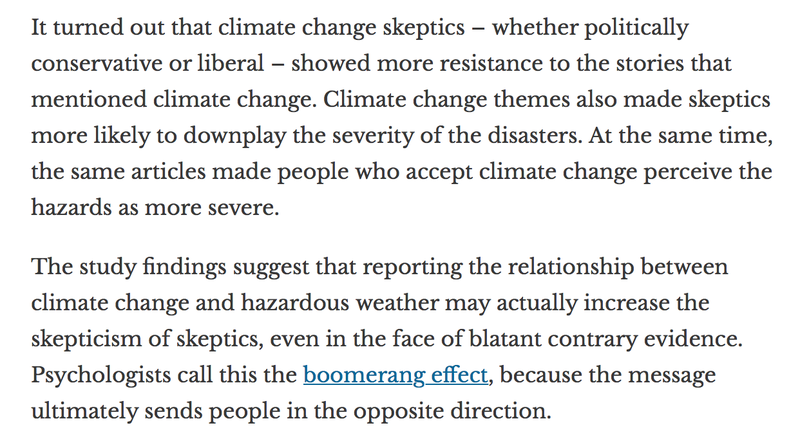 That hasn't been the case for decades, especially when it comes to global warming. 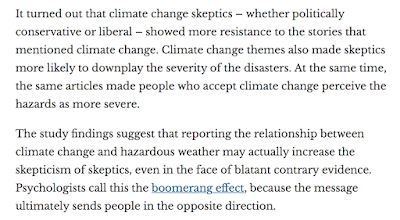 So, what happened when global warming was added to stories about storms? 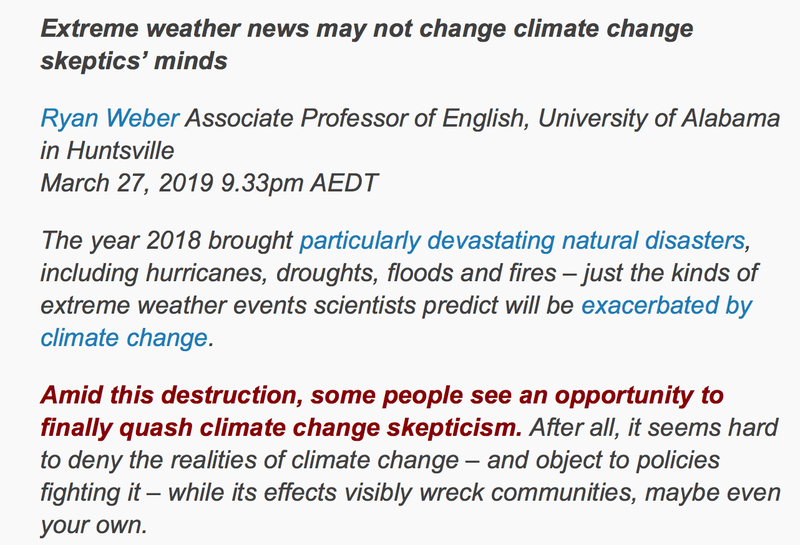 People aren't stupid: they are well aware that floods, tornadoes, hurricanes, etc., etc., occurred before climate was politicized and they know these same weather phenomena occurred when the problem was allegedly global cooling. 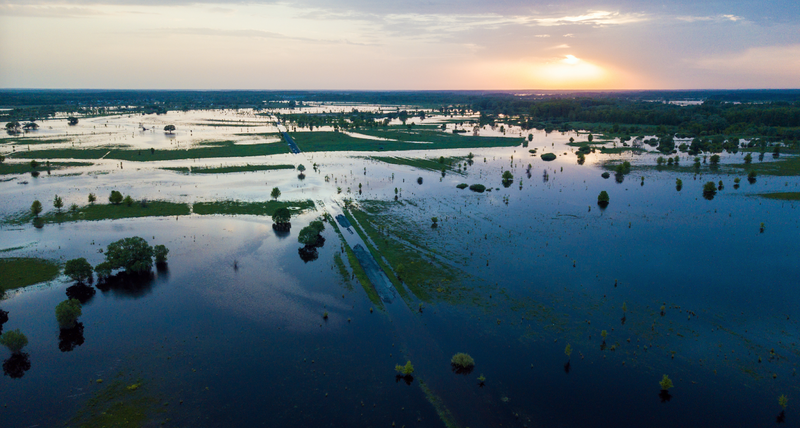 Just recently, Associated Press and the Kansas City Star have attempted to make global warming the fall guy for the severe Missouri River flooding -- in spite of the worst flood in the region being more than 150 years ago when the global atmosphere was much colder. 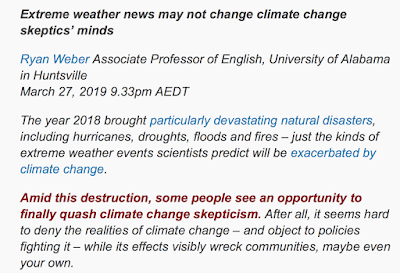 I communicated with one of the reporters and, I regret to report, to justify tying the flood to global warming (in addition to the professor he quoted) he sent me a link to the recent IPCC AR5 which, he claimed, tied flooding to global warming. He obviously hadn't actually read the report. I assume he didn't realize I had. Here is what it says about flooding. By "sign" they mean whether the trend is positive or negative. 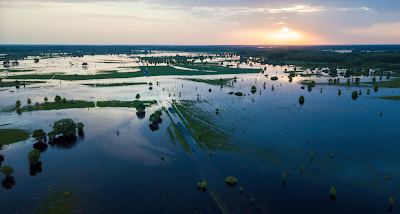 The bottom line is that the IPCC, the supposed gold standard regarding global warming, doesn't even know whether floods are increasing or decreasing, let alone whether they are influenced by global warming! The reporter was acting as an advocate, not a journalist. I guess the good news is that people are not falling for it.